Do you wish you had more money left at the end of the month? Do you want to start an emergency fund but you can’t figure out where to squeeze the extra money from? Maybe you’re tired of having student loans hanging over your head each month. 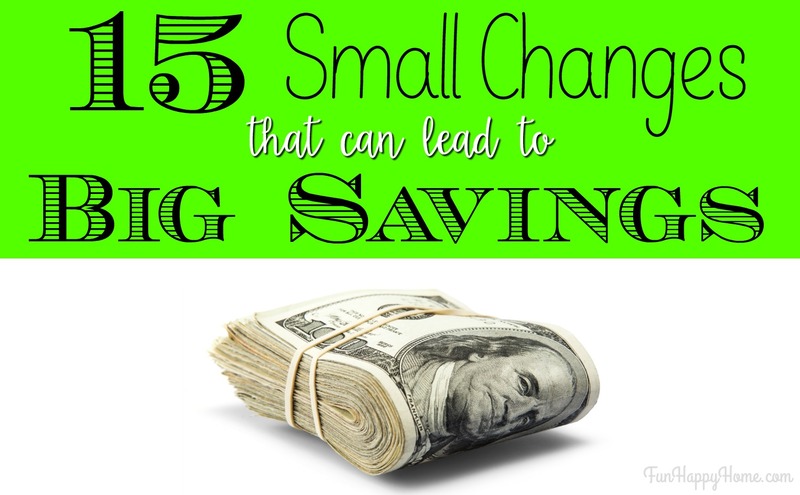 There are some small steps that most people can take to save big money without drastically changing their lifestyle! Think about it this way…it’s a lot easier to stick to a moderate diet than to drastically change your diet. 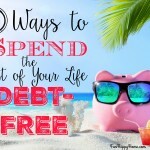 I know how hard it is to save money and I know the best ways: save money without losing your mind or making drastic changes. Implement these small moves and reap the monetary benefits. 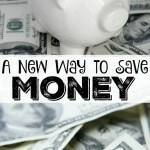 I think these are some of the best ways to save money! 1. Make one extra mortgage payment each year. It doesn’t have to be one extra payment made at the end of the year, though it could be. Instead, send in an additional 1/12 of a payment each month. On a 30-year mortgage, you’ll shave 5 years off your loan term by doing this. Maybe you can only save $50 a month, but those regular deposits will eventually grow into a significant amount. Save what you can and do it on autopilot. Pay yourself first and you’ll ensure there’s some money in the bank. I absolutely love my Capital One 360 accounts for this! Not disciplined enough to do this? Digit will do it for you! 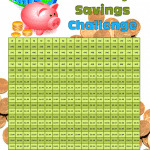 It’s helped me save over $6000. Sign up for Digit here or learn more about Digit here. Consider cutting down your cable package or getting rid of it altogether. After all, how many of those 250 TV channels do you actually watch each week? You can save a ton of money by switching to Netflix, Hulu and Amazon Prime. 4. Use automatic bill payment. If you avoid late payments, you’ll also avert late fees. Many banks include an automatic bill payment feature with their checking accounts. 5. Drop your bad habits. Tobacco and alcohol products are pricey items. Your health and your bank account will both benefit if you stop drinking and smoking. While you’re at it…ditch your lotto ticket habit! 6. Keep your old car for one more year. 7. Consider refinancing your mortgage. Do a few calculations and see if refinancing makes sense for you at this time. 8. Examine your cell phone plan. Cell phone plans change regularly. You might find that you can go with a cheaper cell plan without noticing the difference. From cereal to pharmaceuticals, there’s a lot of savings to be found with generic products. If you shop at Aldi, you’ll find that most of their products taste as good as or better than the name brand! Since you pay taxes, those books in the library are partly yours. Go get your free library card and check out a few books instead of buying them. Interlibrary loans ensure that you can get your hands on nearly any book, free of charge. You can also borrow videos and audiobooks from the library! Just make sure you return your books on time! Many websites have used books for a fraction of the price. Two such websites are AbeBooks.com and alibris.com. You can even sell your books when you’re done. 12. Eliminate your home phone. The number of households with a landline lessens each year. Since you now have a cell phone, it’s hard to justify also needing a home phone. Stay within your ATM network or get cash back at the store when you use your debit card. It’s unnecessary to pay for accessing your money. After all, it belongs to you. 14. Prevent yourself from overdrawing your bank account. Some people seem to do this regularly. At most banks, every overdraft costs roughly $35. Even if you’re only overdrawn a dollar, you’re now $36 in the hole. 15. Take your lunch to work. Eating out is expensive, especially if you do it daily. Even fast food costs significantly more than bringing your own lunch. If you spent $5 a day for lunch, this could save you over $1200 a year! Are you currently saving money in any of these ways? Could you benefit from adding a few more? Add up how much money you could save by implementing these financial moves and imagine what you could do with all that extra money! All great tips. I find that I have some months that are easier for me to save money than others. Shopping generic is one of my favorite tips. Many generics are just as good or better than national brands! I love these tips. I always pay a little extra on our mortgage every month, and we won’t buy another car until we absolutely have to. Even then, we don’t buy new. These are fantastic ideas! We’ve done several of them over the years – the more extra mortgage payments we can do, the better! Generic is the way to go! It’s the same exact stuff as name brand, just less expensive. These are some really good ideas. We’ve been thinking about ditching cable. We should be using the local library more often too. These are awesome tips! We need to cut our cable bill down! I love the avoid ATM one. This is something I NEED to work on. I am always using the ATM and being dinged by the prices. It’s awful. It really adds up. Automatic bill payments has been a great help for me. Now i do not worry about trying to remember the dates to pay everything. 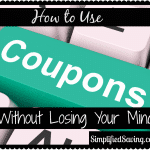 These are all great tips and I plan on saving this post. Just this morning I was discussing living more frugally with my husband. I can’t wait to implement some of these ideas! 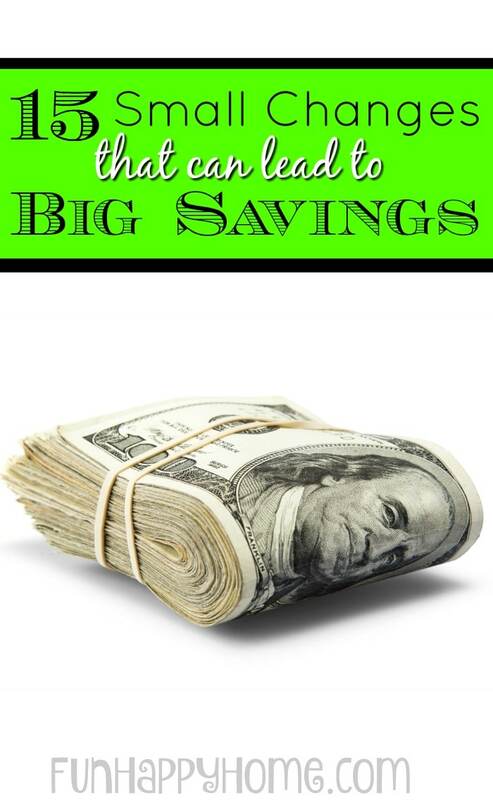 These are some very smart tips for saving money. I like the list and will plan on utilizing some of these items, as well as sharing this with family. Great tips! I definitely shop generic and also take advantage of the Buy One Get One sales at my local grocery store. I’m all about saving money. These are great tips and I can totally see how they would help! These are some wonderful tips that could help save money & I agree these are small steps that could make a huge difference. Cell phone plan is something we all need to look up as you could save a lot with family plans or shared plans and eliminating the landline phone is a great idea as well. I’ve heard that making one extra mortgage payment every year can really add up. Maybe we should start doing that to pay off our house sooner.